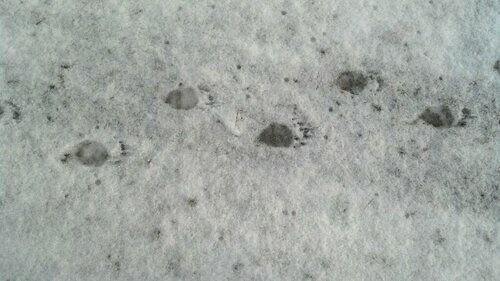 Hey guys check these out a fisher? This is Allegany County Almond area. They look Fisher to me . 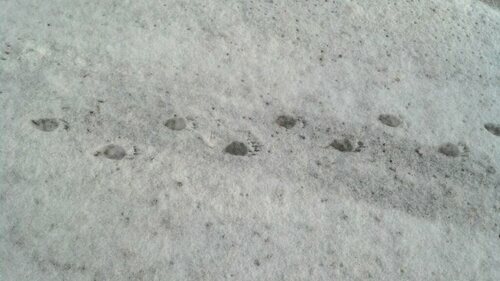 Bobcat dont hop like in the picrure. 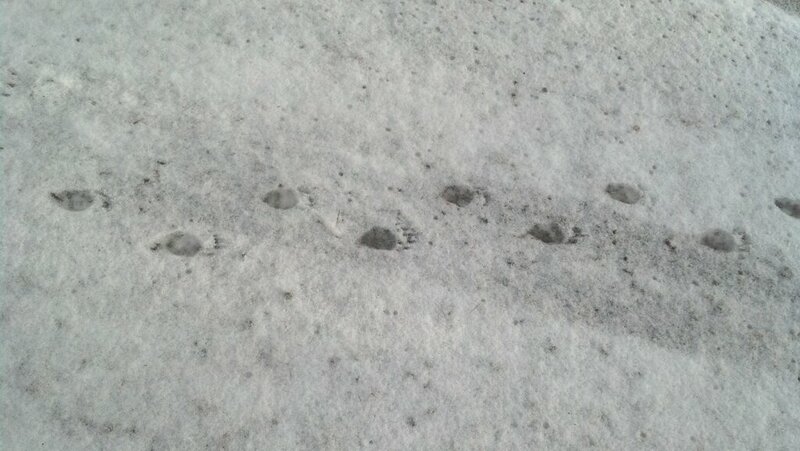 The picture in the snow has the hoping gait and foot print in the snow. Yeah all looks to be a Fisher what i thought we do see Marten and Mink tracks the paw is much smaller stride shorter. I am camming it up in there I'll get a pic up i hope by the end of January. 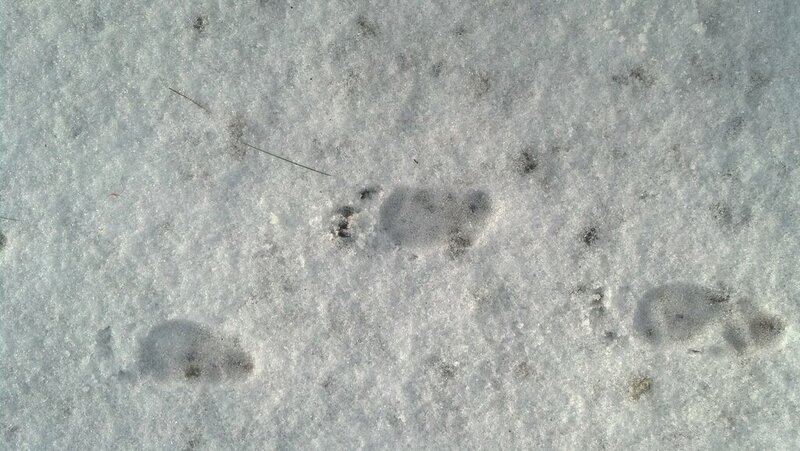 Right now the coyote tracks are everywhere i dont know how any deer survive in my woods. I took these is my driveway a few years ago. Thought they were fisher cat tracks but the gate looks different than the ones above.